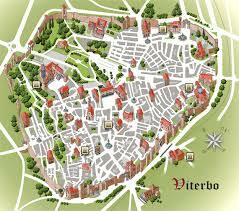 Viterbo is the capital of the region of Tuscia and has a population of approx. 60k people. 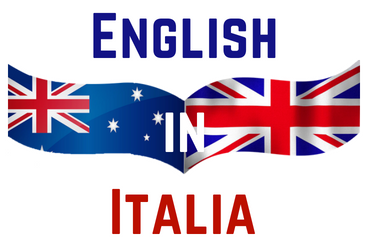 In Viterbo we work with a number of Clients and use their premises to offer our Mother-Tongue English Langauge Programs and English Support Services. We’re currently searching for our own home base and have plans underway that will see us opening an English Caffe and English Language Cultural Centre early in 2019!